New single "Walking in Favor" now available on Itunes, Cdbaby, Amazon and many more. "Give God His Praises" and the 2011 BET Music Awards (1st round) for Gospel Music Video of the Year "Get Your Breakthrough" which had it's national Debut on Gospel Music Channel's Midnight Gospel, & Soulful Voices and BET Video Gospel. 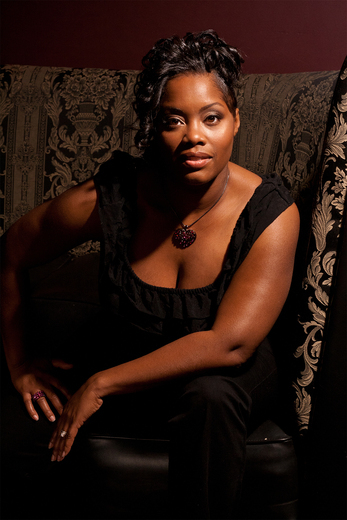 Her International Nominations includes the 2010 and 2011 London Mp3 Music Awards. 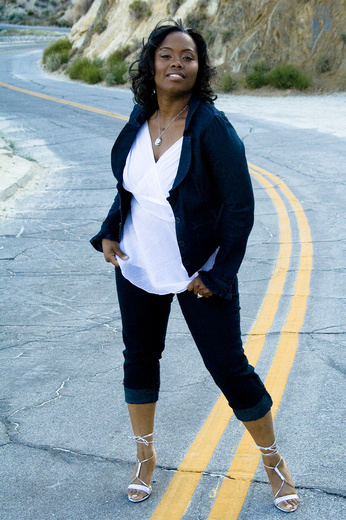 single release "Walking in Favor" coming soon to radio and on Itunes, Amazon and many more. Full album details coming soon..
visit www.marjanemusic.com for more information. New Marjane' single "Walking in Favor"
Reached 84th in Best of Urban chart in 2013. In the top 100 for 4 weeks. Reached 74th in Best of Urban chart in 2011. In the top 100 for 5 weeks. Anyone who has been blessed enough to hear Marjane' sing knows that this young woman has been gifted with something special. 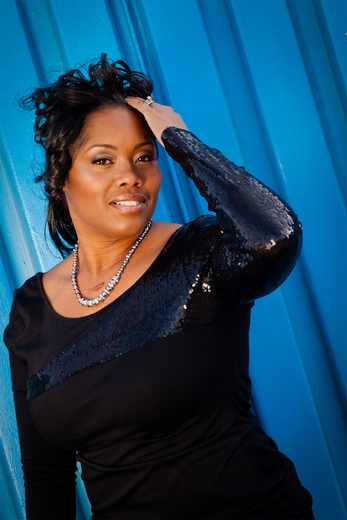 The powerhouse vocalist is no stranger to the gospel music industry having racked up a total of twenty-one industry award nominations and wins including a 2012 Rhythm of Gospel Award Nomination for Music Video of the Year, a 2011 Heart & Soul Gospel Award and the 2010 Ensound Music Award for Best Gospel Female Vocalist. 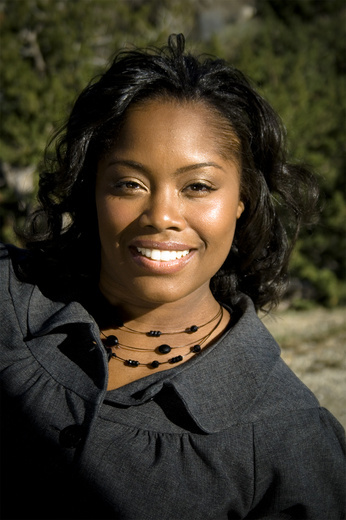 A 2007 Semi-Finalist for BET's famed program, Sunday Best, Marjane' (pronounced mar-ja-nay) has been stunning audiences everywhere. Now the Los Angeles-based singer is readying her third J Jane Music Group project, Grateful, starting with the release of the CD's first single, "Walking In Favor". A groove-laden, urban-tinged track about the favor of God, "Walking In Favor" not only showcases the songstress' smooth yet dynamic vocals, but also her remarkable songwriting skills. The lead single will be released on Tuesday, March 20, 2012 and will be available for purchase on iTunes. "Walking In Favor" isn't just the title of Marjane's new track, but it's a mindset that she wants the people of God to embrace. "One day I was thinking about my life and career and all I could see was favor," says Marjane'. "I could clearly see the call on my life and decided that I was going to continue to walk in God's favor. Before I knew it, I was putting pen to pad and the words just came. It was like I was writing a letter to the Lord. 'Dear Lord, I want to walk in your favor. Protect and surround me with your love and mercy, Lord." Already, she's seen audiences rave about the song. Recently after completing a live performance of the song, the audience continued to sing the hook for 10 minutes after she left the stage. It's those types of responses that make Marjane' realize that "Walking In Favor" is a message God's people need to hear, especially in today's trying economic times. 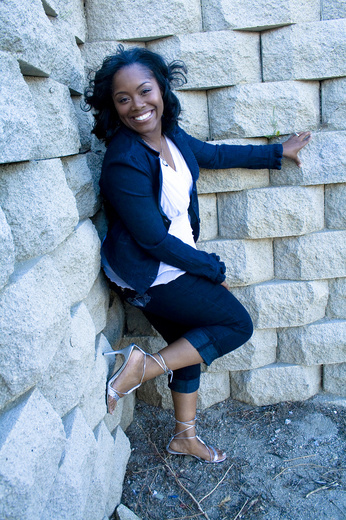 One of today's most talked about independent gospel artists, Marjane' began singing at the age of two. 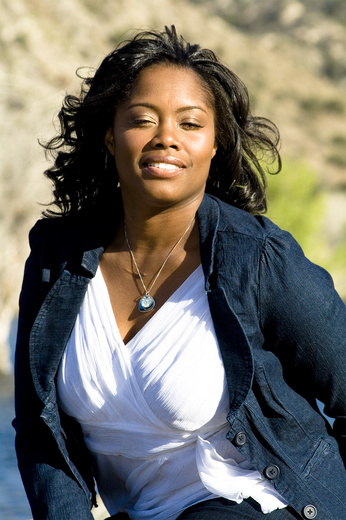 She honed her singing skills at Heritage Christian Center in Denver, Colorado, under the direction of popular praise and worship leader, Pastor Joe Pace. 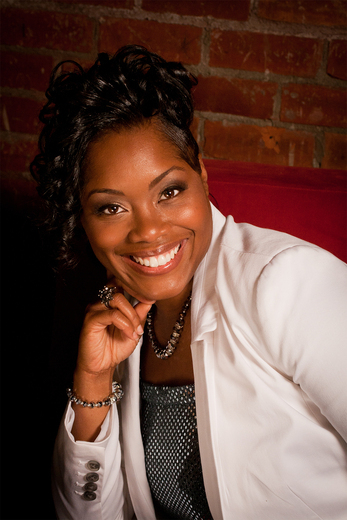 She was featured on the church's choir album called Praise Him All Ye People. She was named the Runner-up for the Christian Artists Talent Search in Charlotte and the Second Place Winner for the Steve Harvey Talent Search. 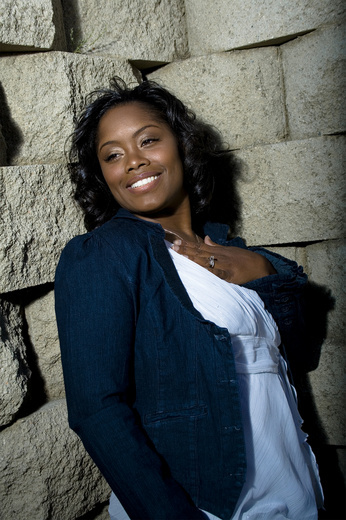 In 2009, Gospel Music Channel (GMC) named her as a Top 100 Indie Artist and she was nominated as a London MP3 Music Award Nominee. 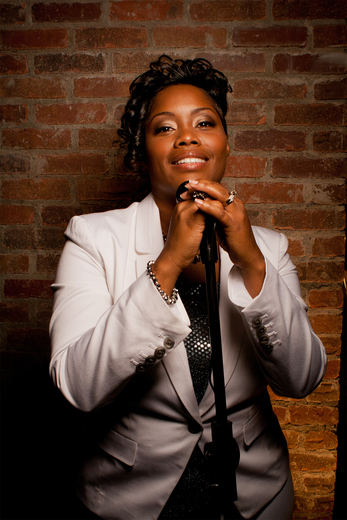 In 2011, she won two Rhythm of Gospel Awards and was nominated for an Independent Music Award. 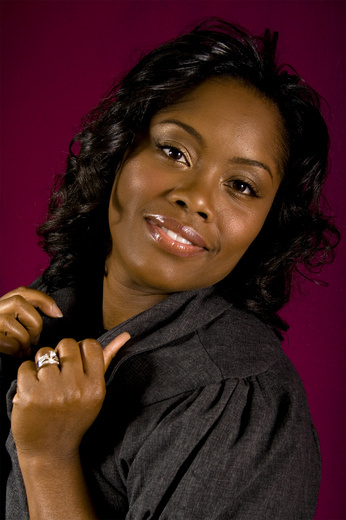 We congratulate Marjane' on winning 2 of the 4 nominations for the 2011 Rhythm of Gospel Awards for Urban Contemporary Artist of the Year & Contemporary Female Vocalist of the Year!